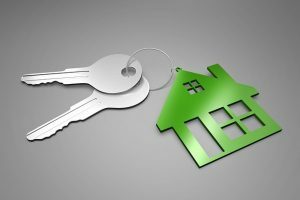 Should You Hire a Property Manager to Manage Your Rental Property? Let’s face it; managing a rental property successfully is a lot of work. There are multiple tasks that need to be done on a regular basis, as well as those unexpected issues that pop up from time to time. It can be stressful just thinking about it! That’s why so many rental property owners choose to hire a property manager. Managing a rental property profitably means a fairly constant stream of placing ads, taking phone calls, showing properties, collecting rent, plus handling landscaping, repairs, and regular maintenance. And don’t forget making sure all lease and rental documents are legal, binding and comprehensive enough to protect you if you ever have to deal with non-payment of rent or an eviction. It can seem overwhelming, but the good thing is, it doesn’t all have to be done by you. This is where a good property manager can help. Property management fees vary by location. For a single family house, condo or small multifamily property, fees typically run around 6-10% of the monthly rent, plus a one-time fee each time the property is leased. 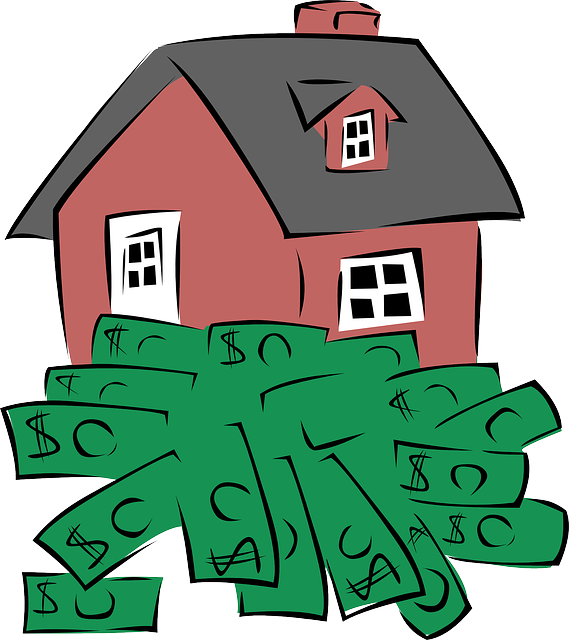 In the beginning, especially for rental property owners that don’t have a lot of cash up front, it can seem expensive. Remember that your time has value. Property management companies can free up a great deal of time for the rental property owners. Owners who are considering using a rental property management company should assess the value of their time and how much of that time is being spent on those various, sometimes non-stop property management tasks. Ask yourself how much time you are spending each month on collecting rent, interacting with tenants, showing your property or doing maintenance. How Can a Good Property Manager Help Me? Professional property managers benefit landlords throughout the entire process—from prepping the property for showing, getting the most qualified tenants to the open house, effective tenant screening, managing the legal paperwork, processing payments, and handing ongoing maintenance and repairs. Most rentals need a good cleaning and some maintenance before they can be ready for new prospective tenants to see. Your property manager will have the unit cleaned and handle any maintenance and repairs needed prior to showing. Plus, a property manager can usually show your rental to more pre-qualified tenants and screen them more effectively. They will create the rental paperwork, get the lease and all legal documents signed, and handle deposits and rent payments. It might not seem like a difficult job, but most people are not born with natural land lording skills. It requires attention to detail, supervisory and project management skills. 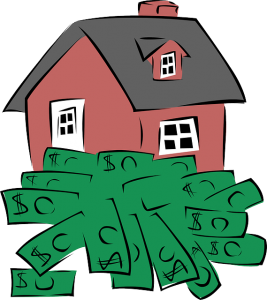 Rental property ownership can be rewarding and lucrative. Managing your own rental property is possible, especially if you have the time and energy to be hands-on with maintenance, legal and tenant issues. For a property owner who is short on time or prefers to have an expert handle everything, an experienced property management company can make it easier and often much, more profitable. Martin Feinberg offers professional property management services for property owners throughout the Westside of Los Angeles, including Culver City, Mar Vista, Santa Monica and Venice. Comments Off on Should You Hire a Property Manager to Manage Your Rental Property?